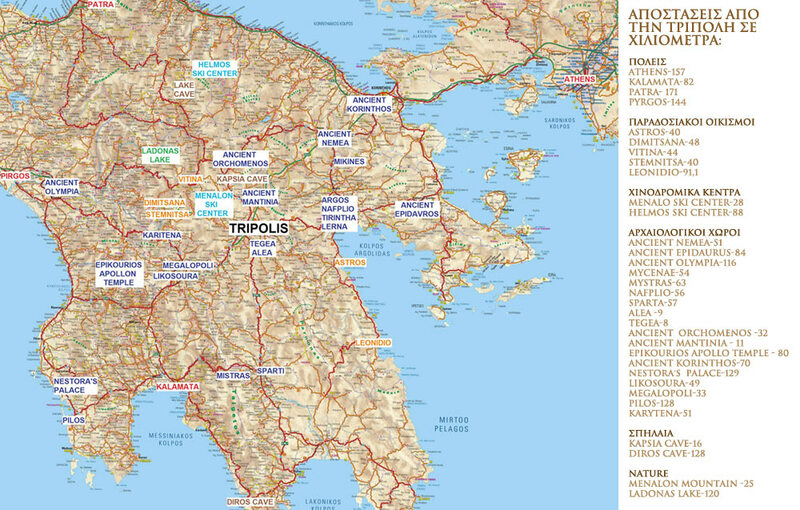 Tripoli, capital of Arcadia, is the third higher city of Greece, being situated at 660 m altitude at the heart of the Peloponnese and only 1.30 h from Athens. 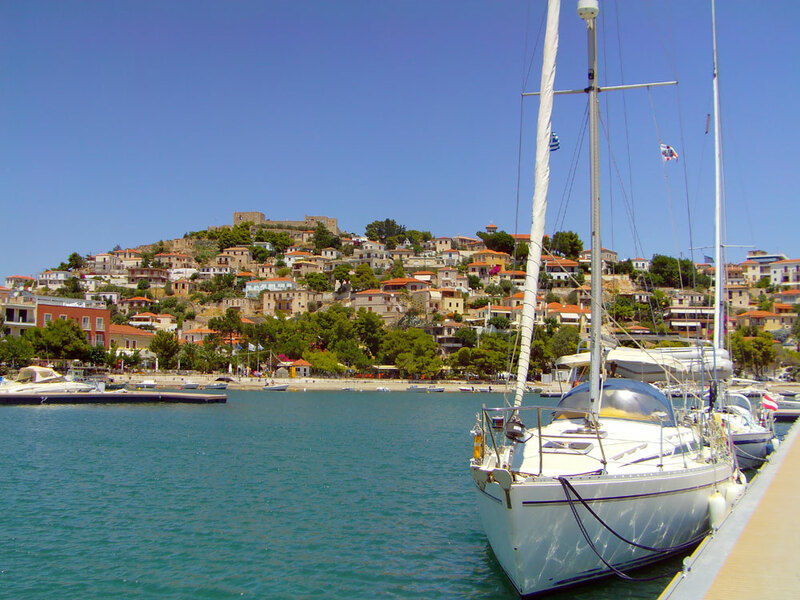 It has succeeded the ancient and byzantine cities of the area, as well as the famous Tripolitsa of the Greek Revolution years. In an exceptional natural environment, the visitor will be amidst traditional villages, ancient monuments, monasteries and caves, but also in the heart of the cultural inheritance of the area. 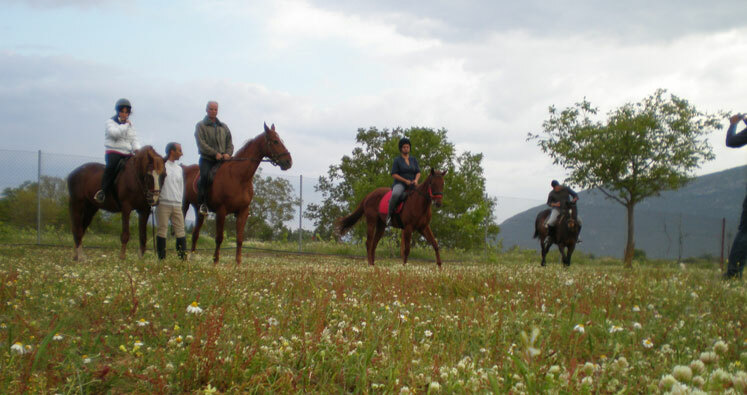 It is the ideal destination for activities in nature all year round, as it combines mountain and sea, just half an hour from the Arcadian coastline. 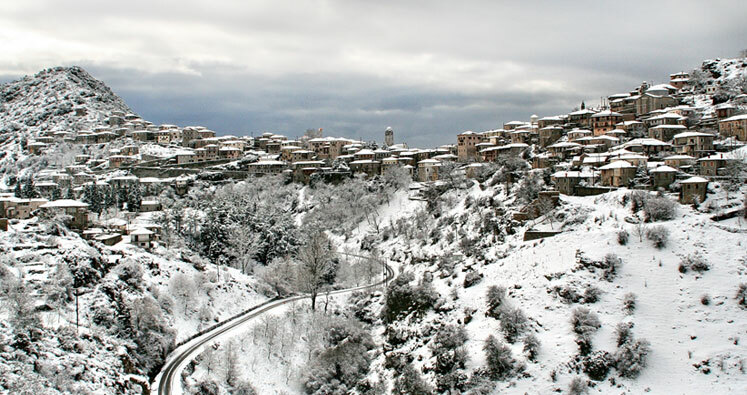 There are 44 mountain and seaside traditional villages in Arcadia built from the 15th century onwards, each one having its own characteristics. Most of them are built in a fortified architectural design by stone and wood, thus presenting great views and environment. TEGEA of ancient greek, roman and byzantine era (10 min. 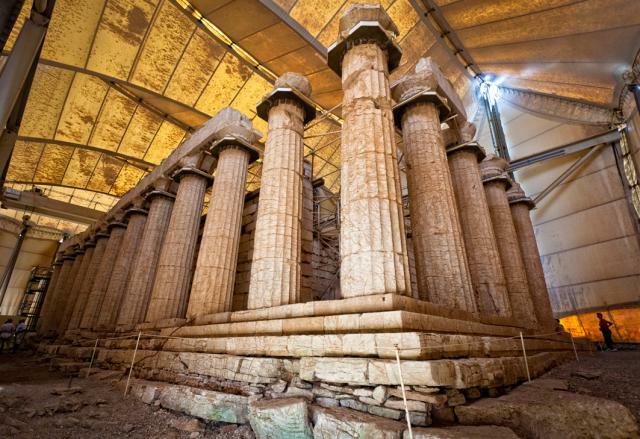 from Tripoli), ancient Mantineia (15min. ), Orhomenos (20min. 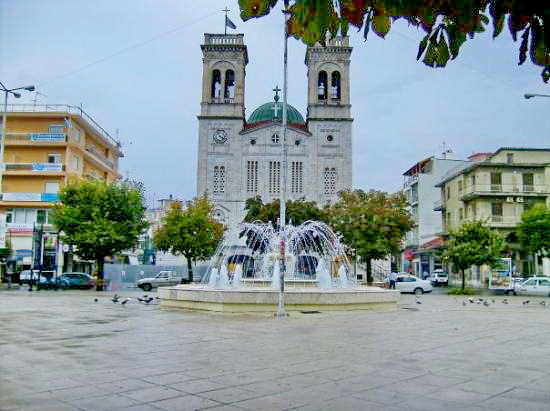 ), Megalopoli (25min. 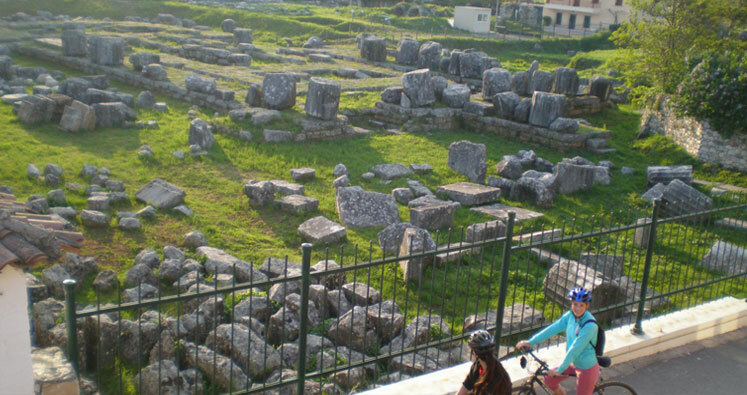 ), sanctuary of Despina at Lykosoura, sanctuary of Zeus at Lykaio mountain. 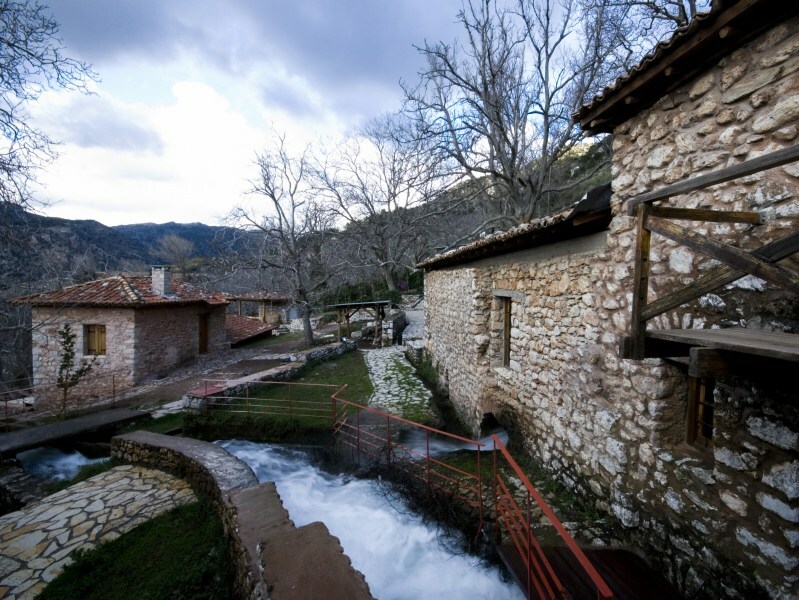 You can visit the archaeological and historical valley of the Lousios river with four old monasteries, churches and sketes, the archaeological site of ancient Gortys, the gun powder mills of Demetsana, as a modern technological museum of water-powered plant. 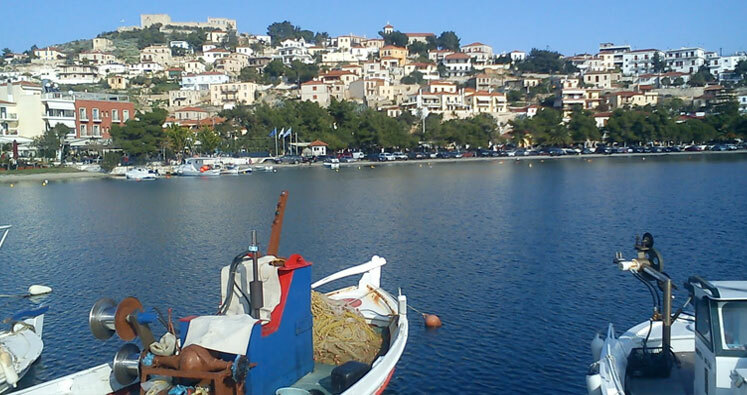 In just half an hour drive from Tripoli, the blue waters of the Aegean touch the Arcadian coastline and the Argolikos bay. 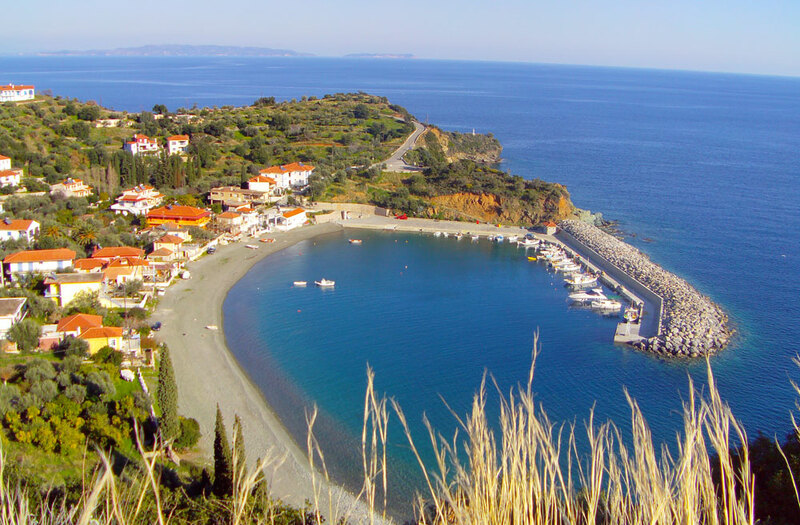 Immense beaches, small natural coves and bays often next to lush green olive groves or beneath old castles, with spectacular views of traditional villages and tiny islands. 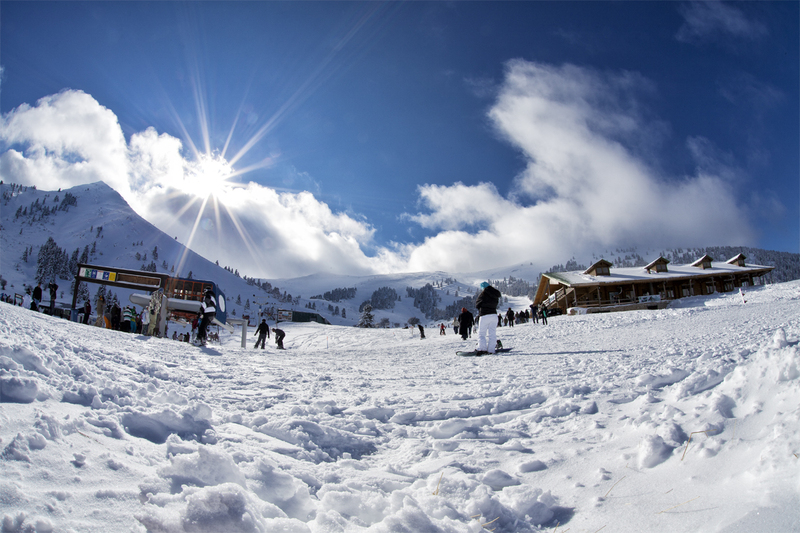 Mainalon ski resort: Only 27klm from Tripoli, altitude 1600m, beneath the Ostrakina mountain top of Mainalon. 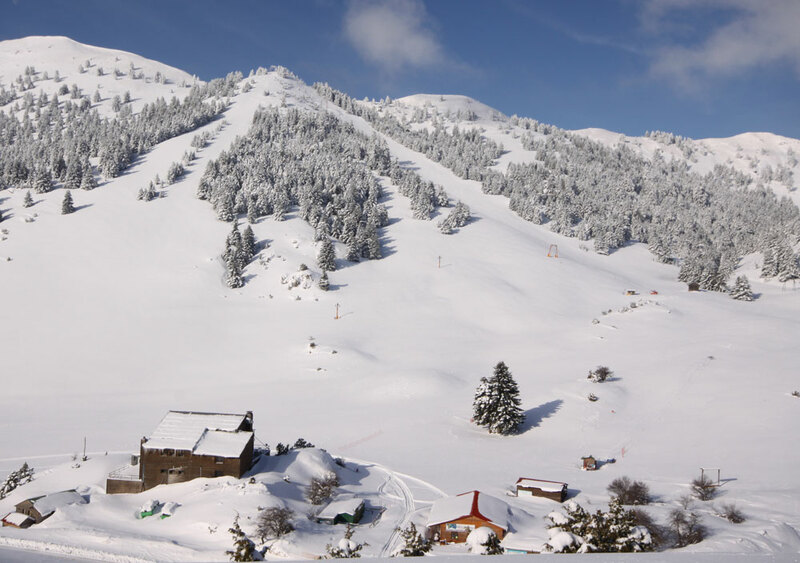 Five ski slopes, among which one ranks at the top ten of Greece, in a rare environment of fir-tree forest, a Natura 2000 area. 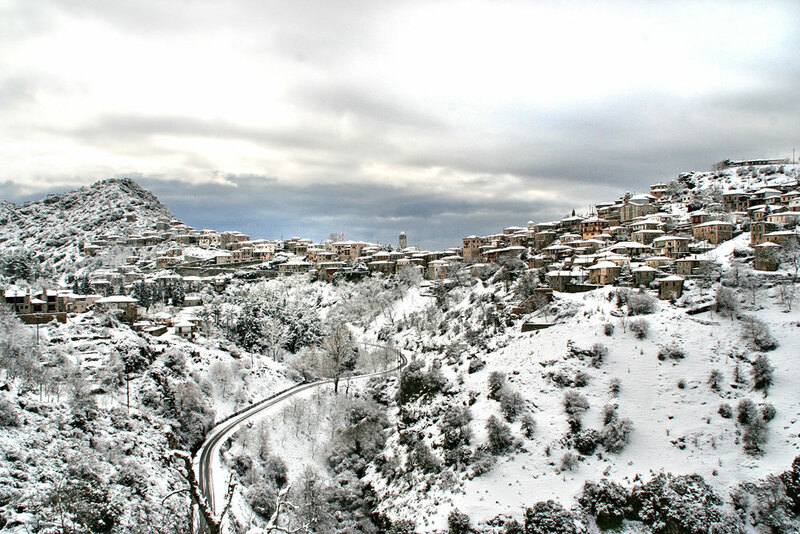 It comprises 3 ski lifts of capacities to transport 200, 350 and 500 individuals per hour, both for children and adults, a chalet, the Tripoli Mountain Climbing Club Shelter, parking area, rent-ski and sleds shop, as well as ski school. 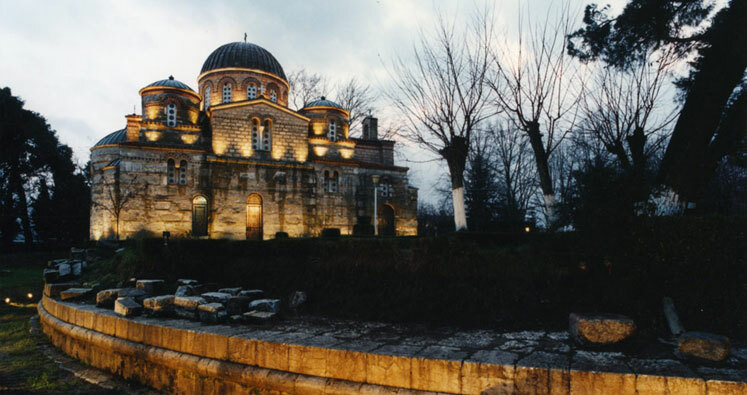 Often on top of the ruins of ancient greek temples, there are built Christian churches or monasteries, the famous Arcadian religious monuments, historical sites of great value with their architecture, agiography and mosaics being precious samples of art and culture. 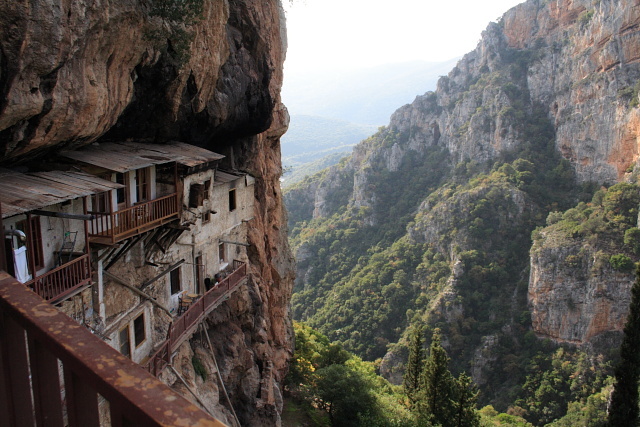 You can visit 21 monasteries like the ancient byzantine monastery of Philosophou of the 9th century, or the Prodromou monastery at the gorge of the Lousios river. 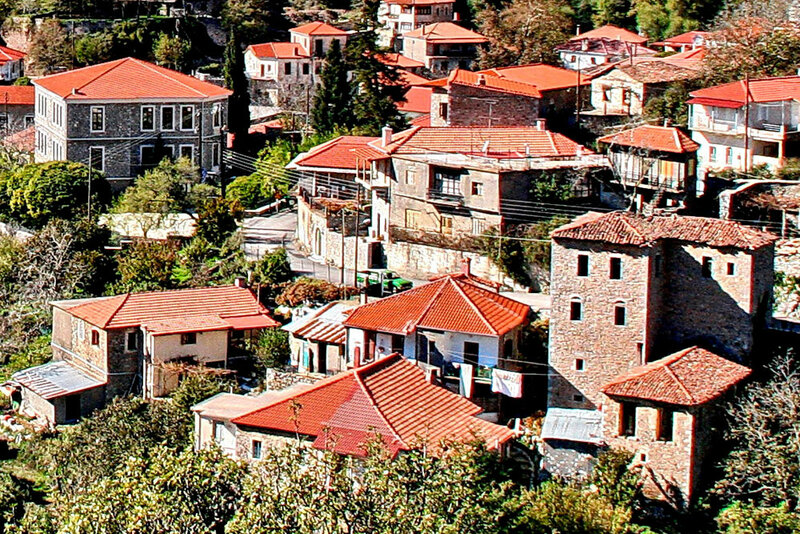 All the area is full of historical churches, like the ones in Tripoli, or the church of Virgin Mary at Tegea (11th century) which is the most representative sample of byzantine architecture of its era, the Saint Apostles church at Leontari 914th cent., and many others. 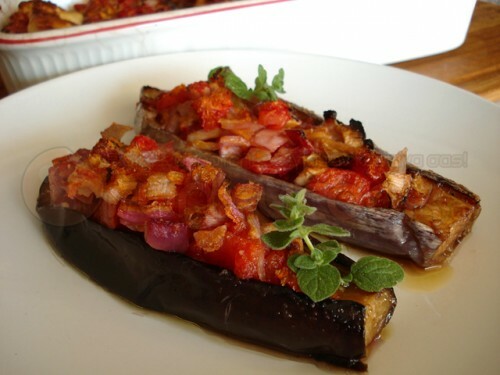 The sweet eggplant of Leonidion (called tsakoniki) is a product of protected name of origin. The roads of wine cross all Arcadia. For three thousand years, the wines of Mantineia continue to be estimated among the first in the world. 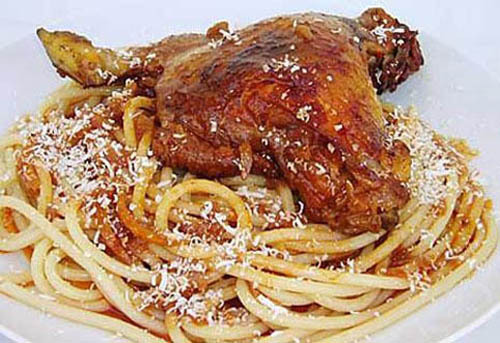 Local gastronomy festivals are organized every year: the eggplant festival at Plaka, Leonidio, the potato festival, the garlic festival at Lithovounia, the chestnut festival at Ano Doliana, the wine festival at Zevgolatio. 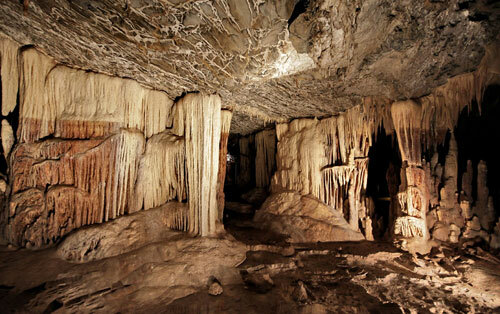 Kapsia Cave: Just 15klm from Tripoli, over 3,000,000 years old, with impressive and colourful stalactites, one of the 10 most important caves in Greece. Lakes Cave: 60 klm from Tripoli, a two-level subterranean river bed with mysterious arcades, strange stalactites and multiple lakes in three levels, unique of its kind in the world. 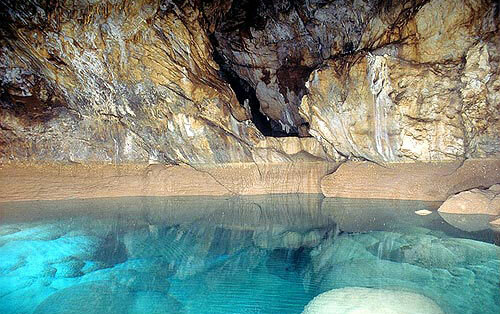 Diros Cave: It is considered the most beautiful lake cave in the world, with a 14 klm known length and a 1550m visitation area of huge multicoloured stalactites. Tour by boats. 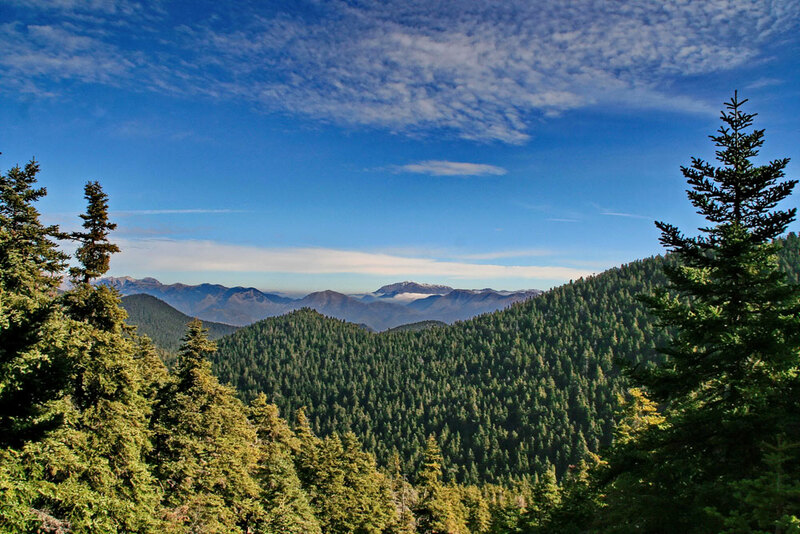 Mainalon Mountain: Natura 2000 area with natural, geographical and cultural unity, the mountain of the ancient God Pan, with its many traditional and picturesque villages, monuments and archaeological sites from the prehistoric era until recent years. 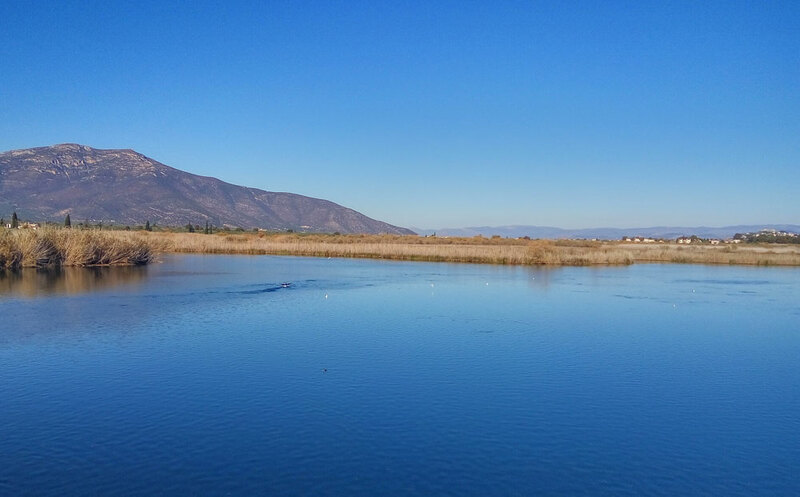 Parnon Ecological Park and Moustos Aquatic Habitat: three Natura 2000 areas with traditional, historical villages and monuments. Taka Lake: Natura 2000 area, place of rest for migrating birds like turtledoves, encircled by two Wildlife Preserves. Ladon Artificial Lake: A lake of 15klm length with a dam of 50m height in between the Arcadian mountains, which startles the visitor. 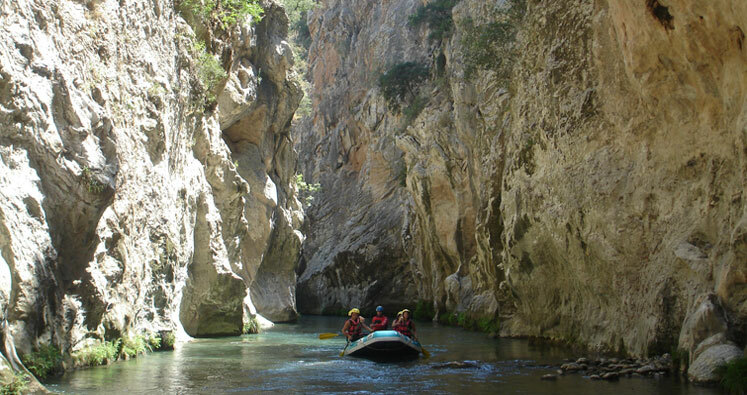 Lousios River Gorge: Declared archaeological and historical site in Mainalon Mountain. 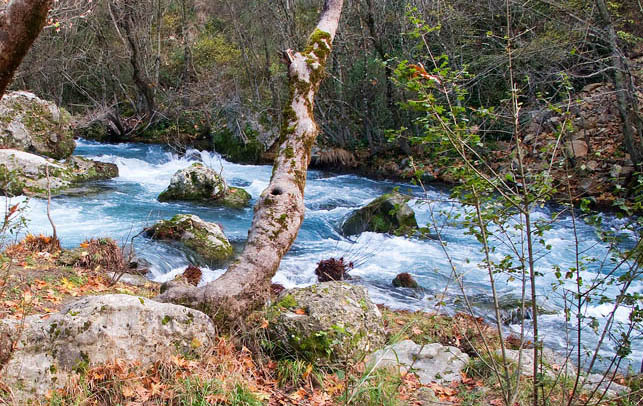 Unique area for walks and tourism at the banks of Lousios River with its 16 stone bridges, in a lush green landscape of incomparable beauty.